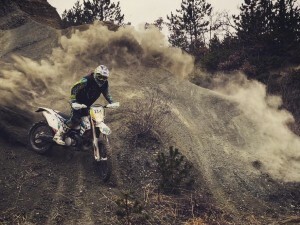 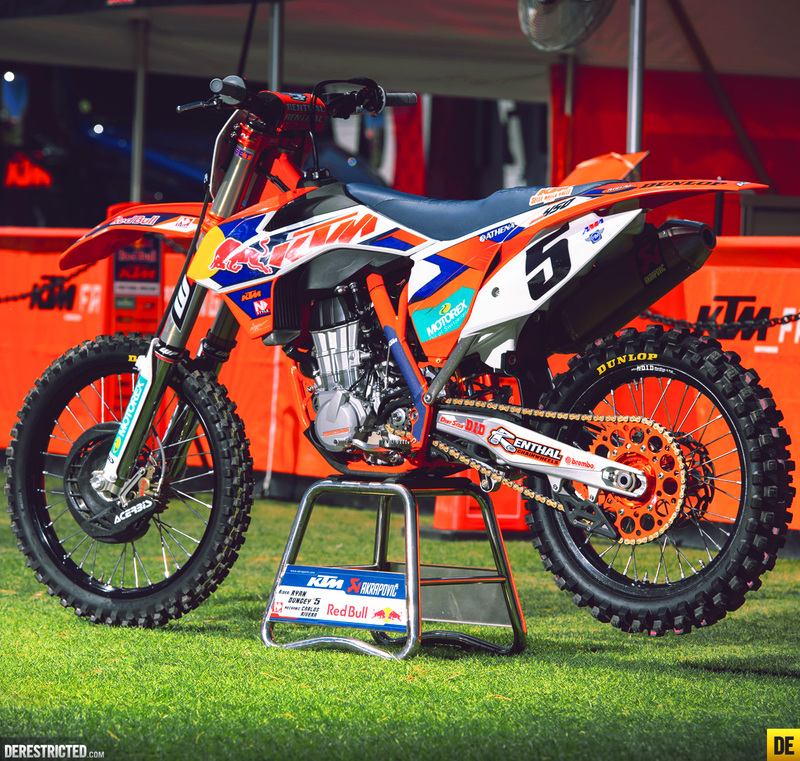 E-MX Race of Champion 2014 + some derestricted comments…. 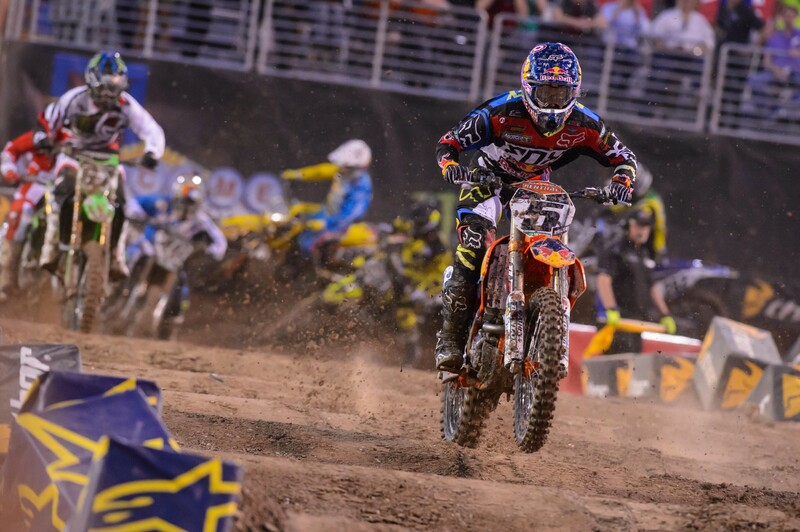 The final round of the 2014 supercross is now in the books – Official Supercross LIVE! 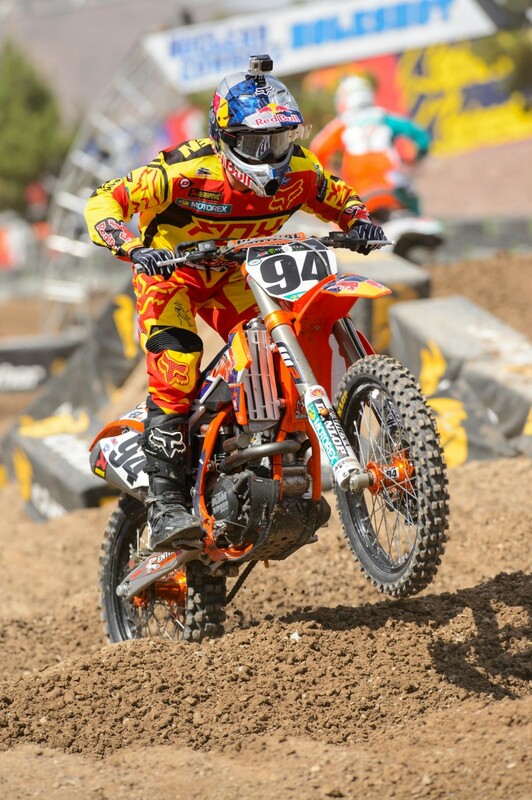 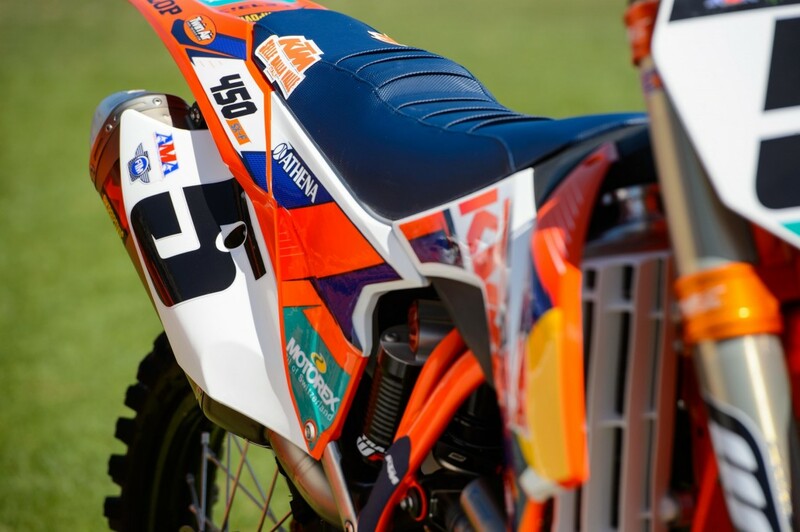 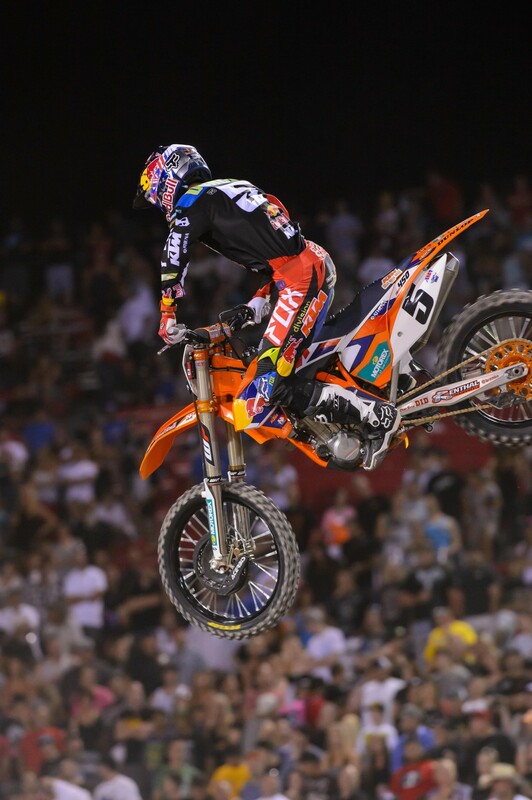 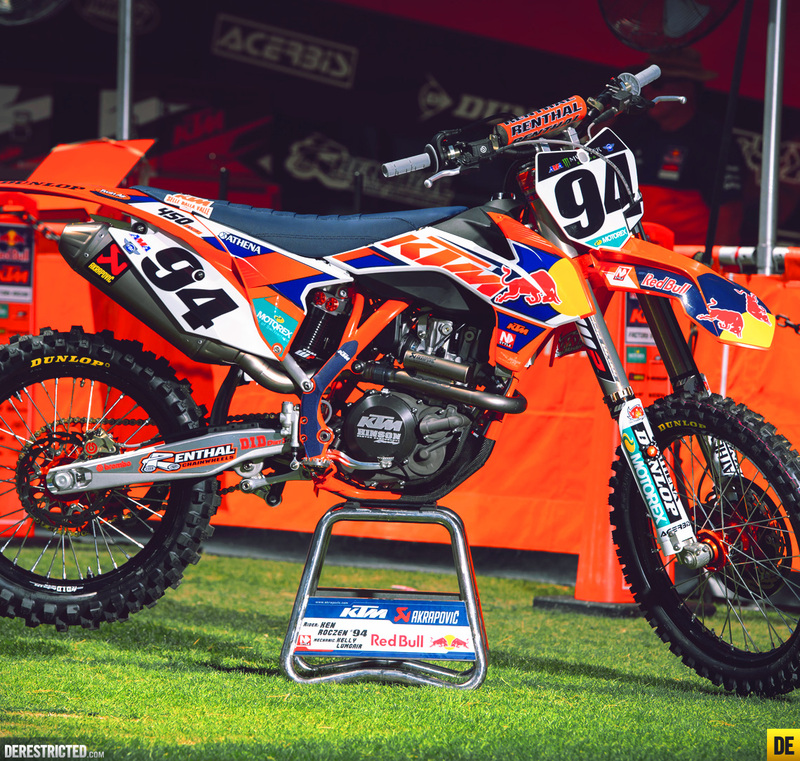 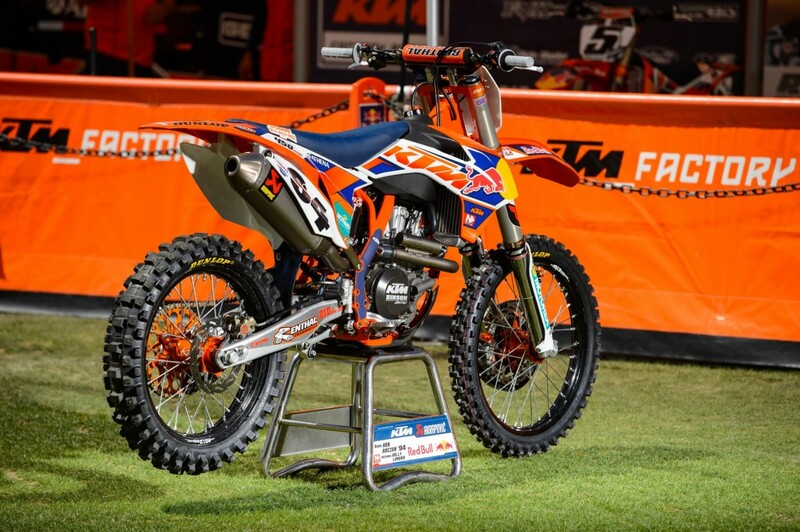 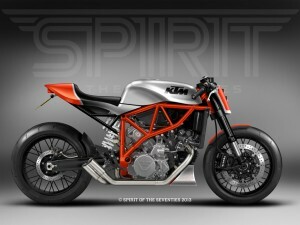 Post Show from Las Vegas, Cudby photos and KTM race report. 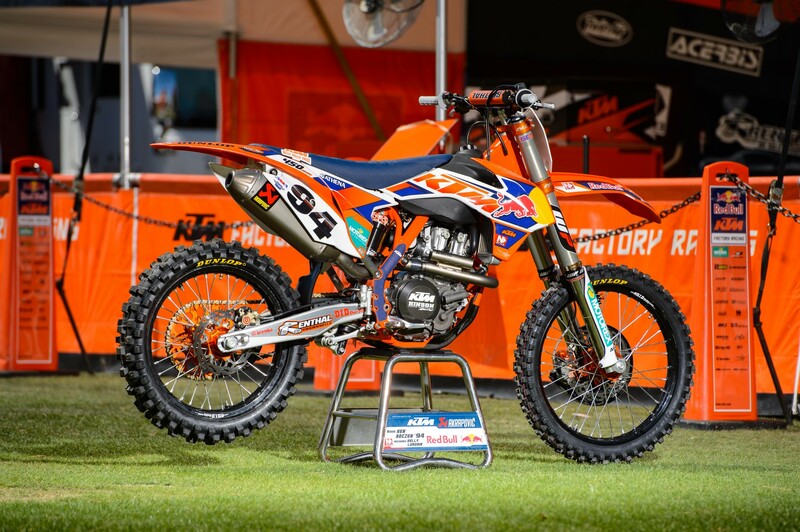 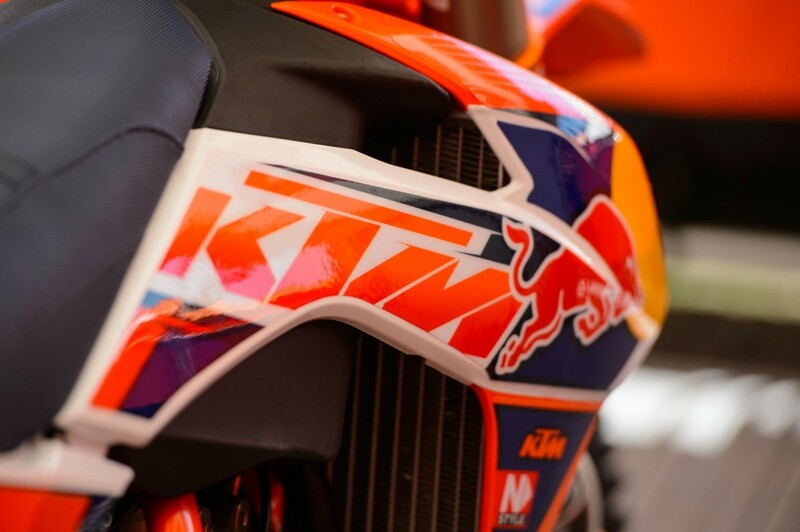 Red Bull KTM Factory riders Ryan Dungey and Ken Roczen wrapped up their 2014 Supercross series in overall 2-3 positions at the end of the 17-round competition and also finished 2-3 in the final race at the Sam Boyd Stadium in Las Vegas. 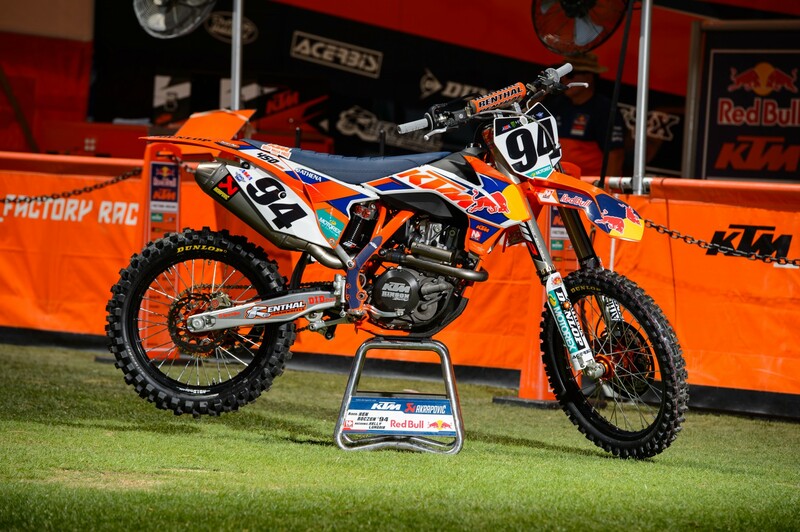 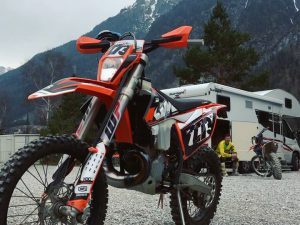 KTM rider Jason Anderson won the West Coast 250-class Championship and also finished third in the East-West Shootout to make it a good night out for the Austrian manufacturer. 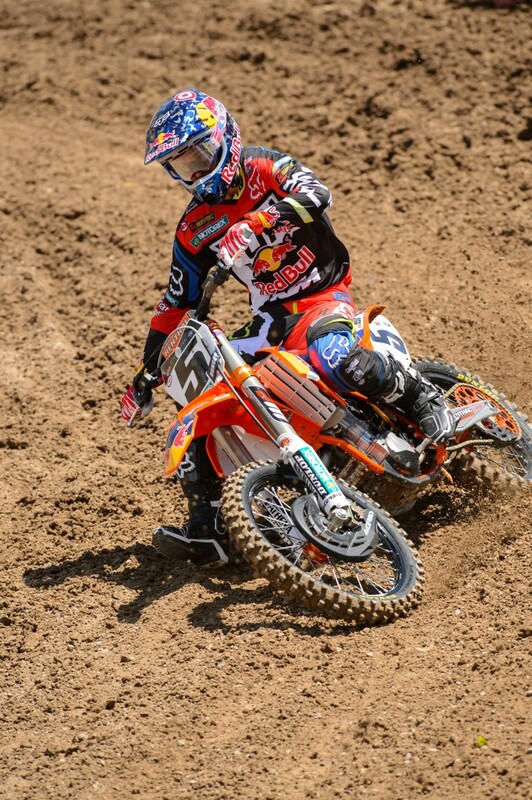 The track for the final round was rutted and dusty and the riders were faced with the hottest temperatures of the series. 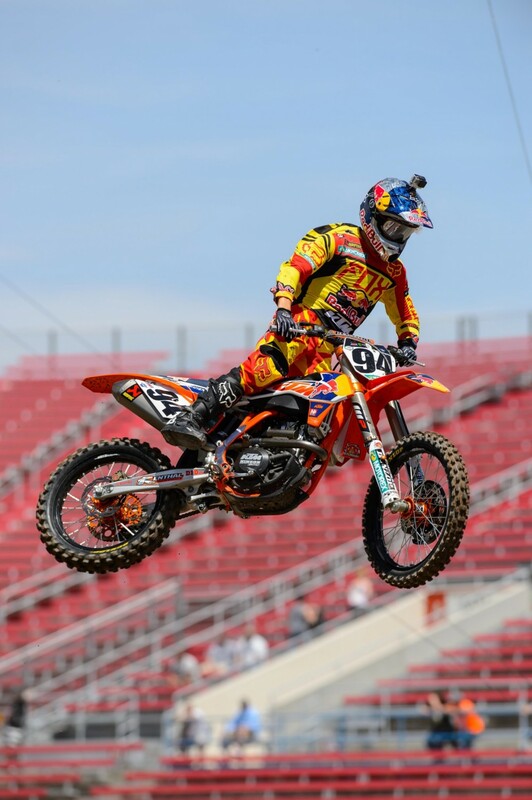 “Today was good preparation for outdoors because it was very warm and challenging,” stated Roczen of Germany, who wrapped up a great rookie season in the 450-class. 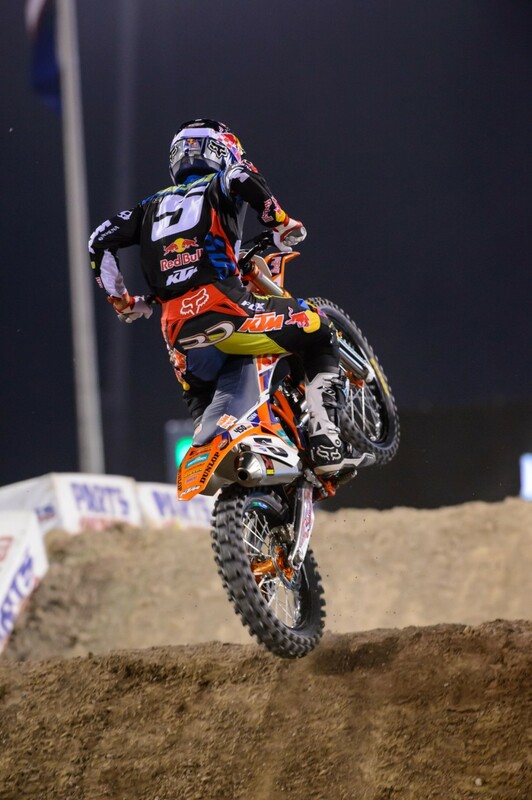 Dungey raced in the first 450 SX heat, was fourth after the start and managed to move up one place to finish third for his transfer into the main event. 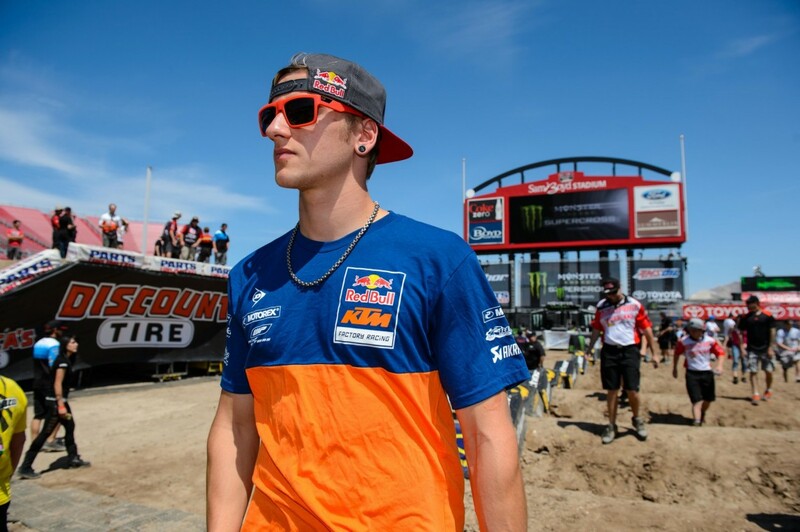 Teammate Roczen lined up for the second heat. 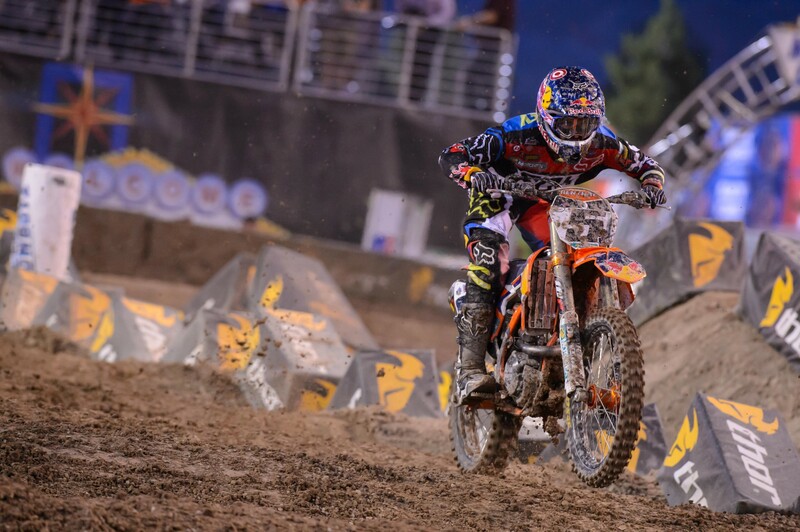 He was eighth at the start and managed to pass two riders but his sixth place finish was not strong enough to transfer to the main. 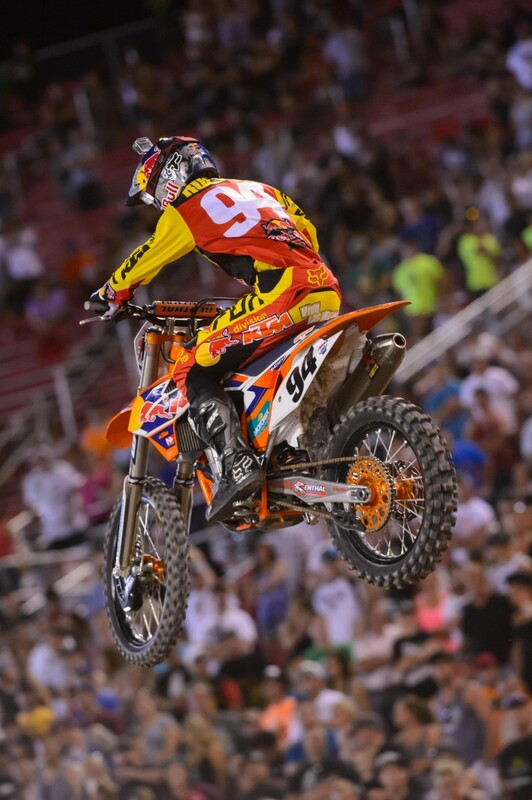 He was sent to the semi race where he shot out of the gates, claimed the lead and won his race to secure a spot in the main event. 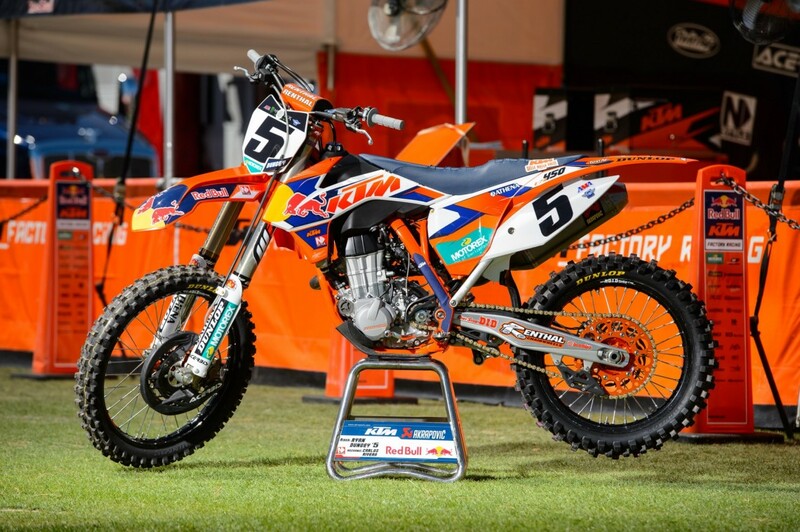 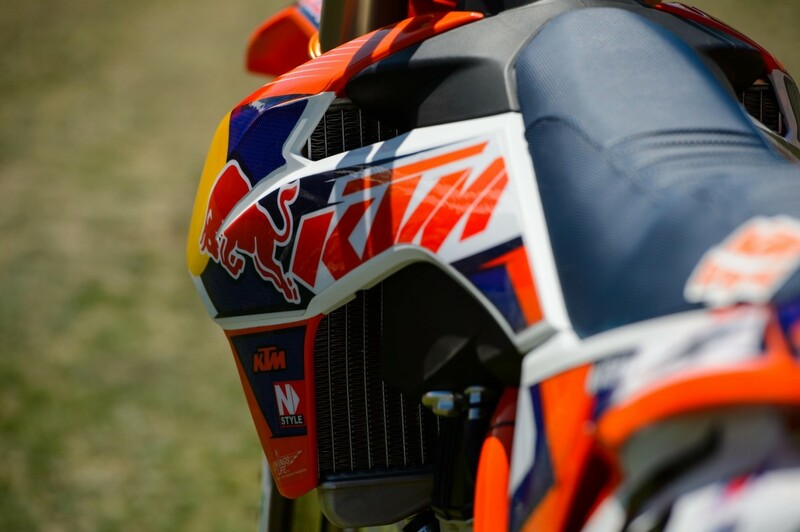 Both Red Bull KTM riders launched their 450 SX-F Factory Edition motorcycles to a top five start in the main event with Dungey in third and Roczen in fourth. 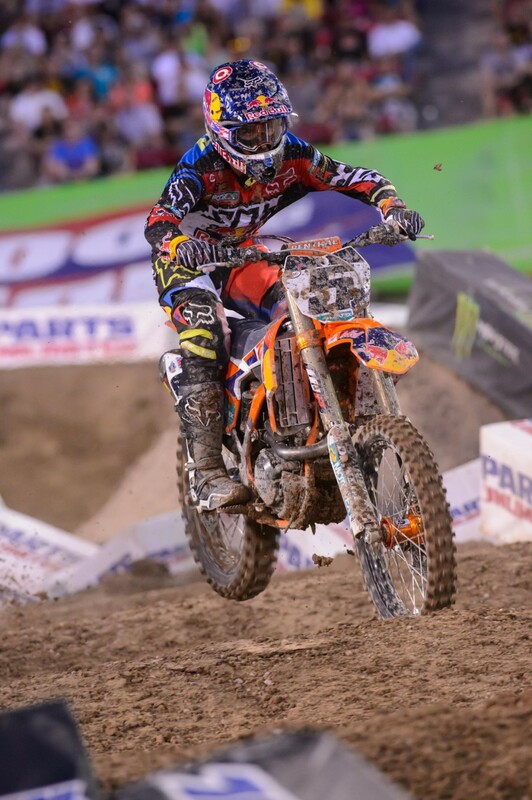 Both riders slipped past Jake Weimer in lap 2 to move up one position. 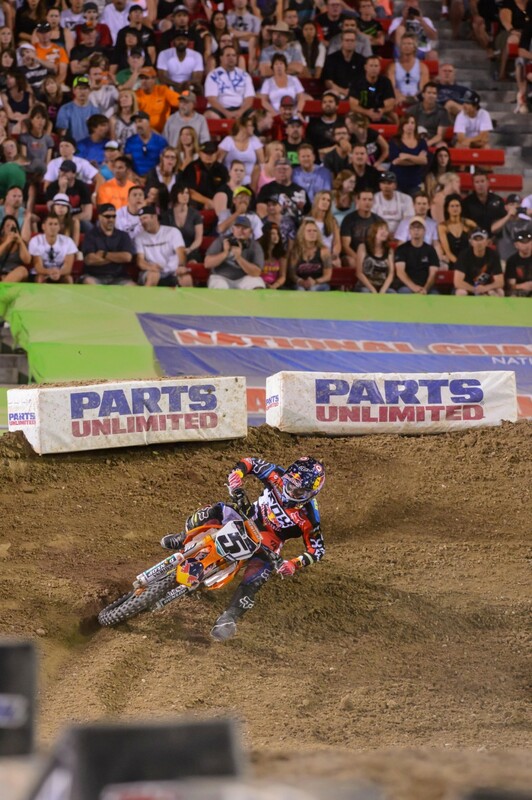 Dungey made his pass after tripling past Weimer in a rhythm section while Roczen passed him through the whoops. 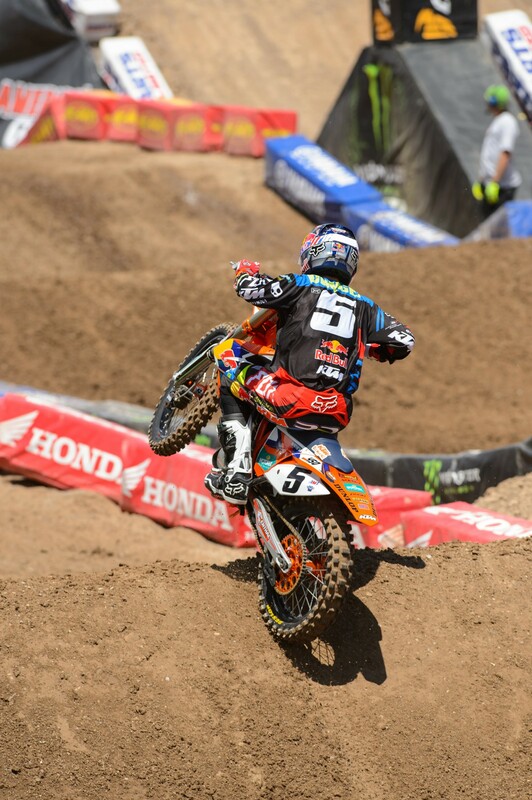 Once in podium position, both riders held their position and finished the race in those spots.